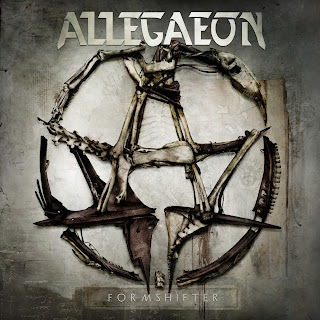 Allegaeon's second album continues to excavate a beefy mountain of technical melodic death metal, but comes out with the same ore from every vein. Formshifter is full of effort and energy, but fails to ever properly take off. A definite sameness takes over the album relatively quickly, sometimes worsening to a constant drone, as the tracks meld into one another, lacking definition and sharp edges. The execution is professional, but the melodies miss a sense of enlightenment, the compositions are more the product of construction than inspiration, and the riffs and solos float in their own universe and rarely set the blood racing. The song structures and signatures are unusually predictable, with no evidence of playfulness or brave adventurism. 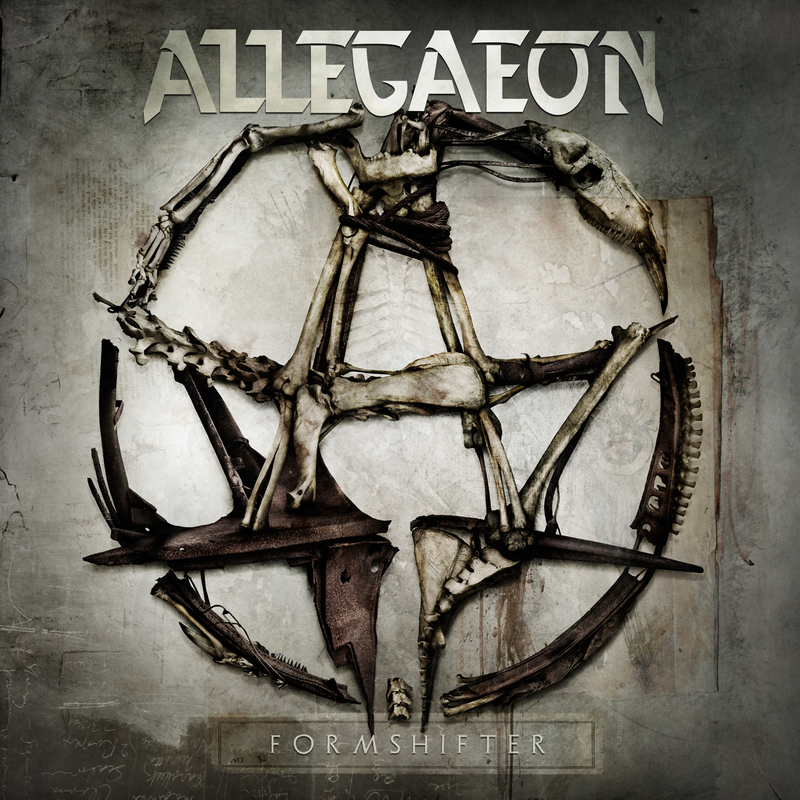 A mid-tempo pace dominates, while the muscular wall of melodic death metal sound, full of technical wizardry and the occasional modern thrash decoration, more often than not lands with a thud and wonders where to go next. Bucking the trend is The Azrael Trigger, which delivers the tightest, most dangerous assault on the album, Ezra Haynes finally finding the unrelenting enthusiasm to bring out the danger in his voice, while guitarists Ryan Glisan and Greg Burgess trade the CD's best solo moments. Tartessos: The Hidden Xenocryst, A Path Disclosed and album closer Secrets Of The Sequence manage a degree of prominence, without breaking out. There are other good moments scattered throughout the rest of Formshifter, but they are generally detached from what surrounds them. The absence of focused cohesion is the most prominent weakness, Formshifter unfortunately too floppy to find a hard spine. Engineered, Mixed, and Mastered by Daniel Castleman.